Once you have visited us you’ll want to return time and time again. 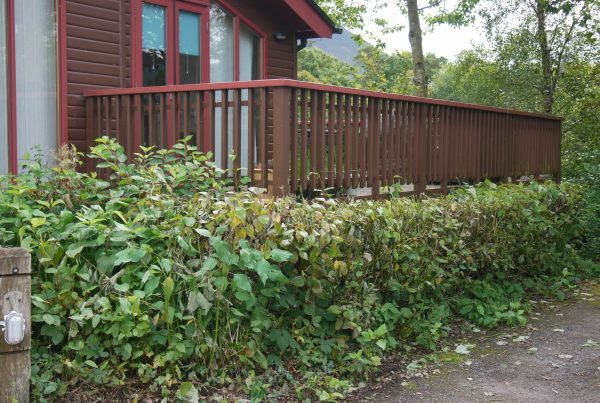 Buying a lodge at our park will give you a peaceful haven to escape to from the stresses and strains of a busy life. You never need to book, you can visit at a moment’s notice and stay as long as you like. 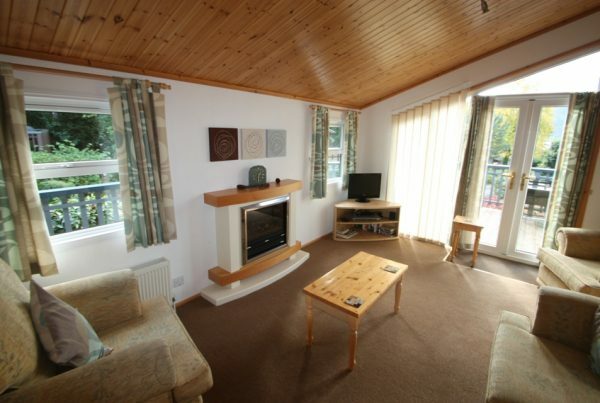 These luxurious lodges have superb views across the lake and are also a great place to entertain family and friends. Please contact us for details about the lodges that are available to buy. 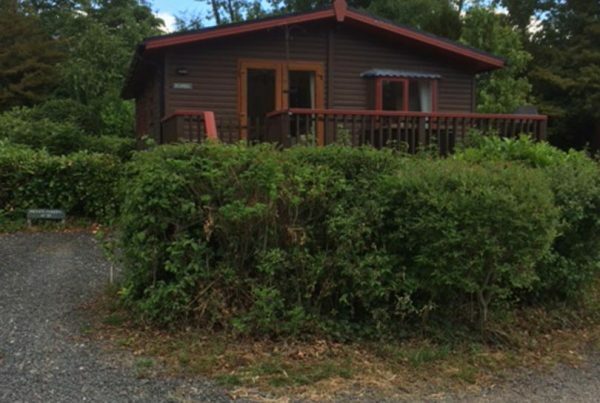 Our lodges are holiday homes and not for residential use.